While Stellar Lumens (XLM) is down by almost 20 percent in the past week, the value of the digital currency has been pretty stable in the past twenty-four hours. In the lower time frames, the prices of the digital currency might be in a short covering phase with price increased backed by little volumes. The recent decline in the values of digital currencies in the crypto market affected almost all digital currencies, and Stellar Lumens is not left out. A lot of digital currencies are yet to recover, and the bears in the market have been giving most coins a pretty tough time to gather enough momentum to surge in value. Stellar Lumens is also on this train, but in the last twenty-four hours, the digital currency has been in the green. 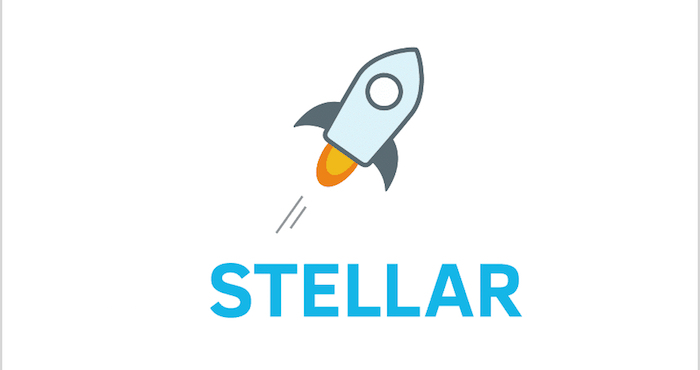 At the moment, Stellar Lumens is trading at $0.2347 after an increase of 4.18 percent in the last twenty-four hours. The digital currency is ranked 8th and it boasts of a market cap of $4.22 billion. The total trading volume of Litecoin in the last twenty-four hours is $373.26 million, and the coin has seen a decrease of 21 percent in its value in the past seven days. Generally, if a simple trendline is drawn between the recent high of the coin, then it can easily be seen that sellers are in control. This should not be difficult to determine, and as trading dictates, the easiest way of turning a profit is trading with the trend. At the moment, the chances of buy predictions coming to pass are very slim, and it also depends on the supporters of XLM trading according to the bull candlestick of yesterday and rejecting declines below $0.23. On the other side, any kind of sells beneath the minor support level at $0.22 will lead the way to $0.20 in the next couple of days.